Conduct thorough inspections and help with policies and procedures for farming operations and agricultural safety audit program. Provide training as required and assist with return to work. We are working with farms locally to help you to meet your farm audit requirements. 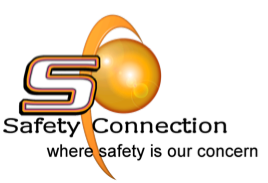 Safety Connection can help you!